REDUCED! 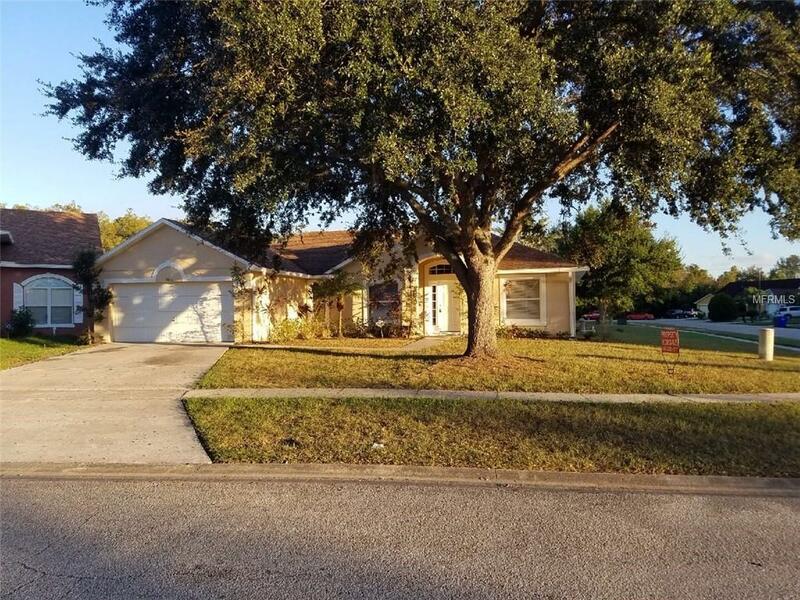 A well-RENOVATED property in an established Kissimmee residential home community featuring 3 bedrooms, 2 bathrooms, ceramic tile throughout the home. The modern kitchen has new appliances, a breakfast bar overlooking the family room, inside laundry and two car garage. The open floor plan is appealing for entertaining. Close to schools, Valencia Community College Osceola Campus, restaurants, major highways, Walmart and great shopping district (The Loop)! This home is priced to sell! It won't last. Listing provided courtesy of Central Florida Home Deals.